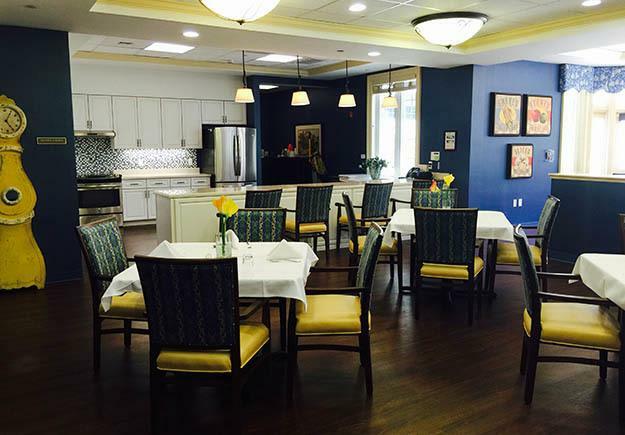 Our Memory Care Community at The Ambassador is designed to meet the care needs of each, individual resident. Starting with attentive purpose in our environmental design and filled with natural light, our secure space, allows residents to live with freedom. 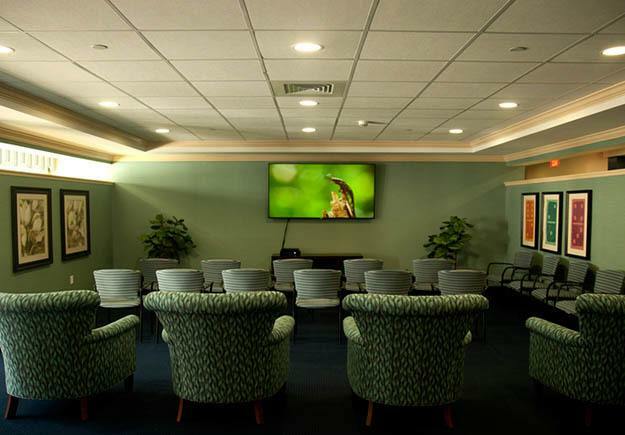 Our large community space, quartered into smaller spaces give residents lots of choices without overwhelming them. And, finally, our enclosed garden, fully visible and accessible from the community areas, invites residents to enjoy the great outdoors each day. The real gold in our program is our staff. Not only are they kind, compassionate and professional, each member has participated in extensive training in best practices for people with cognitive impairment. Furthermore, each team member is regularly mentored by a dementia coach, to embed the principles of training into their everyday work. Our design and our team are the two main ingredients that enable us to live out our role in coming alongside our residents. While the residents continue to excel in many areas, we are there to fill in the gaps and support them where they need it. 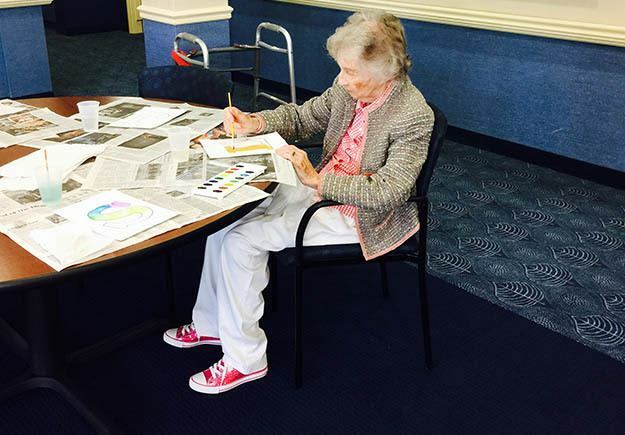 This recipe delivers a program where people with cognitive impairment blossom! 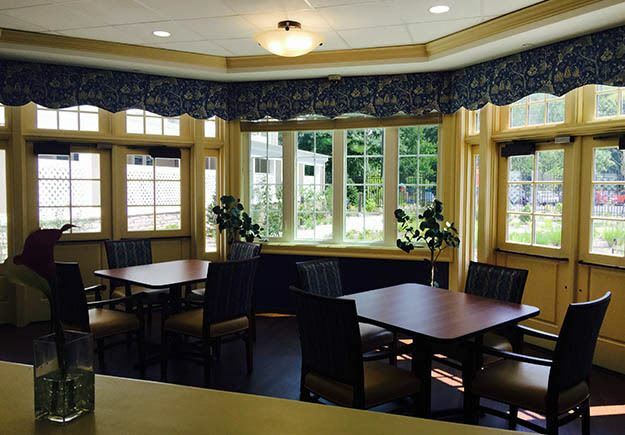 Our Memory Care Community features suites with private bathrooms, high ceilings and an abundance of natural light. Housekeeping, laundry, and linen services are provided and our Memory Care Community includes scheduled transportation for excursions. What we offer in a nutshell is luxury living and peace of mind. 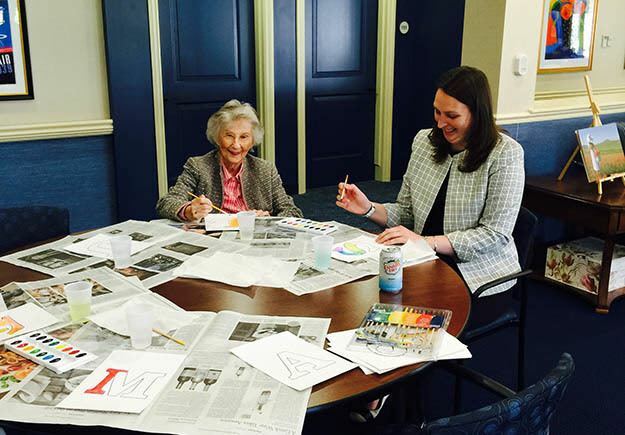 What we most look forward to, however, is the community that is created by the residents and families themselves within our Memory Care Community. 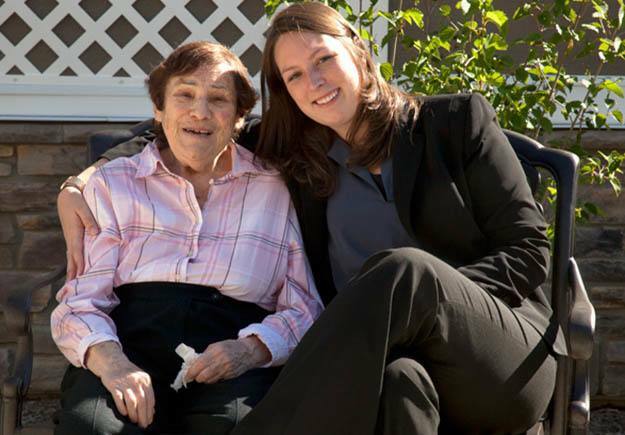 The Ambassador of Scarsdale is licensed by New York State Department of Health as an ALR (Assisted Living Residence) with two certifications SNALR (Special Needs Assisted Living Residence) and EALR (Enhanced Assisted Living Residence) to allow residents to access services should needs change, but remain in their home at The Ambassador. Our licensure allows residents to age in place. Many LTC (Long Term Care) policies are eligible for reimbursement under our license. 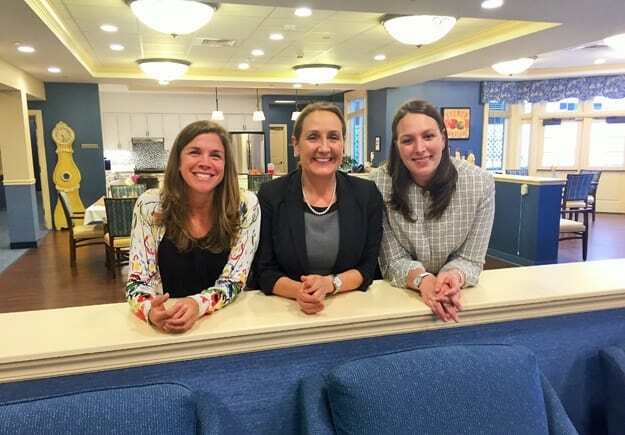 Find out why we are one of the nation’s premier communities for exceptional memory care living.